To keep the pace, businesses are now focused on developing android apps, which can connect to global audience and position the brand in a better way. With expertise in sophisticated development methodology our experts develop advanced business applications with user friendly interfaces. 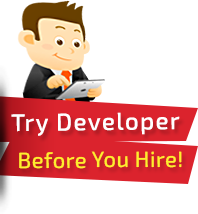 Our dedicated developers will help you get pace of business with the app you dreamt of. We maintain source code security with confidential NDA agreements. 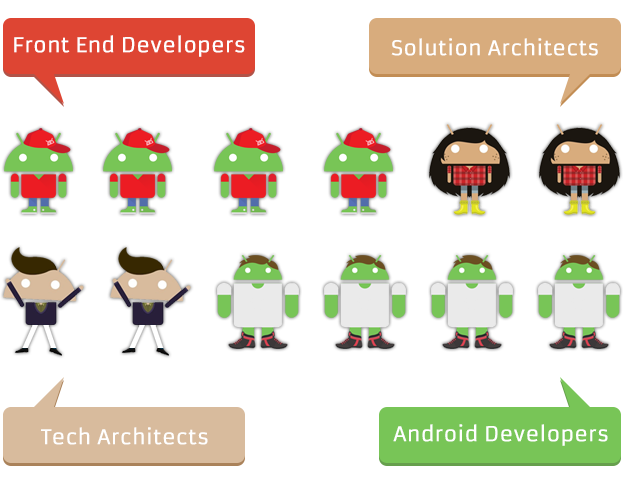 If you are looking for a professional Android app developer, hire a dedicated Android App Developer from XHTMLJUNKIES at offshore on hourly and monthly contracts.